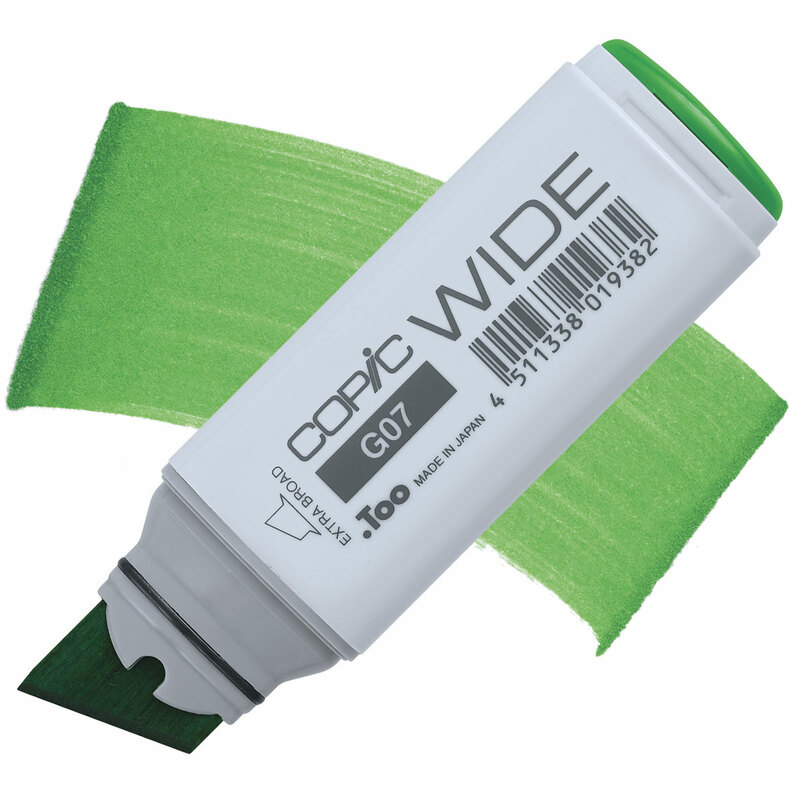 Three times wider than regular Copic markers, Copic Wide Markers offer the smoothest, most consistent coverage for large areas like backgrounds. Copic Wide Markers have a stroke of nearly an inch wide. The tip offers a fine point for more detailed work.